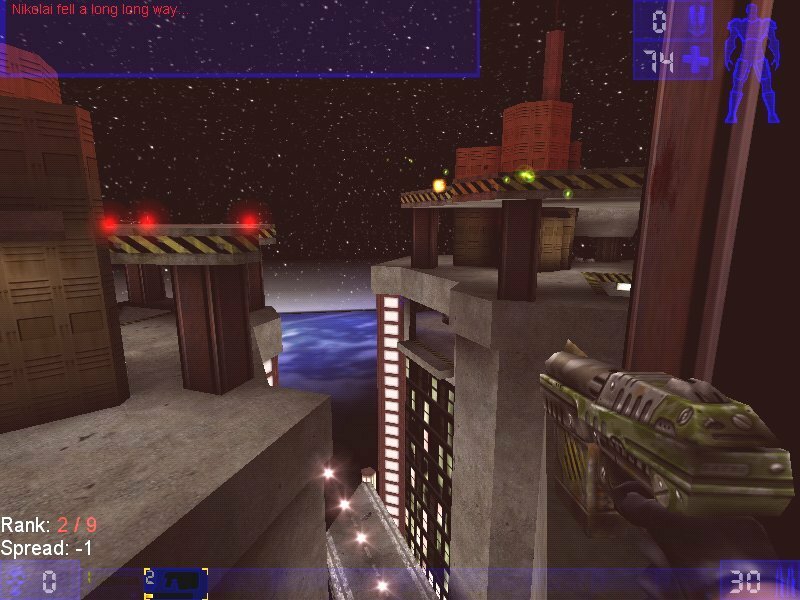 Unreal Tournament Patch for Windows. A group called UTPG got in contact with Epic about continuing updates for UT1999. The latest version, which a lot of servers have running, is 4.51b.